We designed and developed the EdTech platform for educational institutions, teaching professionals and students. As the first step of the project, team Codex used a well-proven combination of PHP, Zend Framework and Amazon AWS services to architect and deliver the performance-oriented back-end to sustain the load, which large educational institutions experience during the examination periods. 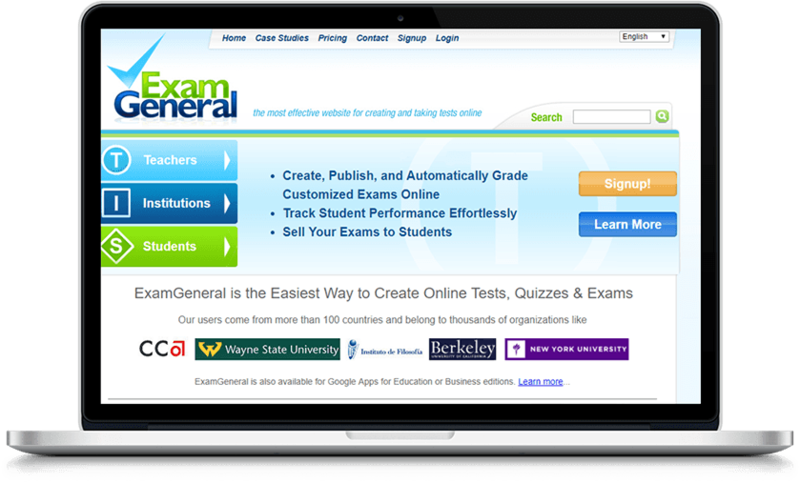 As a comprehensive examination platform, ExamGeneral was designed to be used by platform administrators, managers of educational institutions, teachers and students. 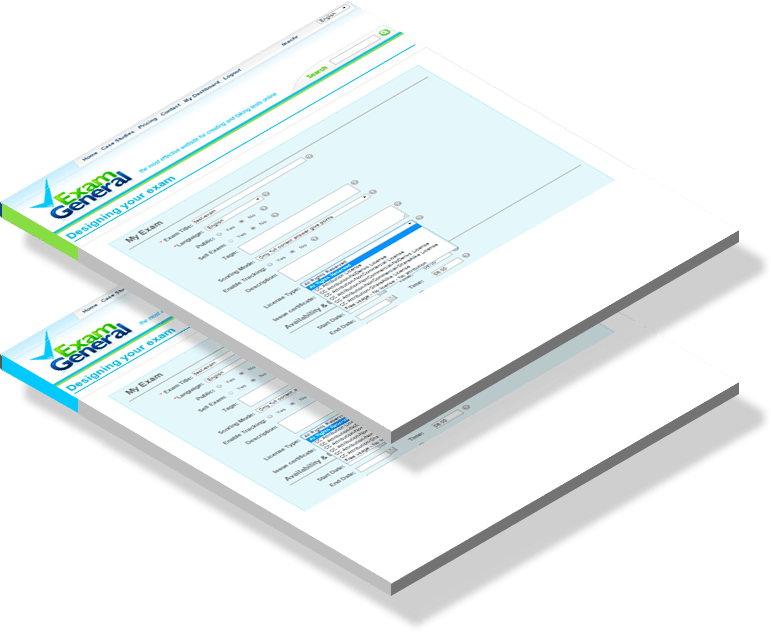 Each of the roles implied own user scenarios, with the access to certain features ( e.g. 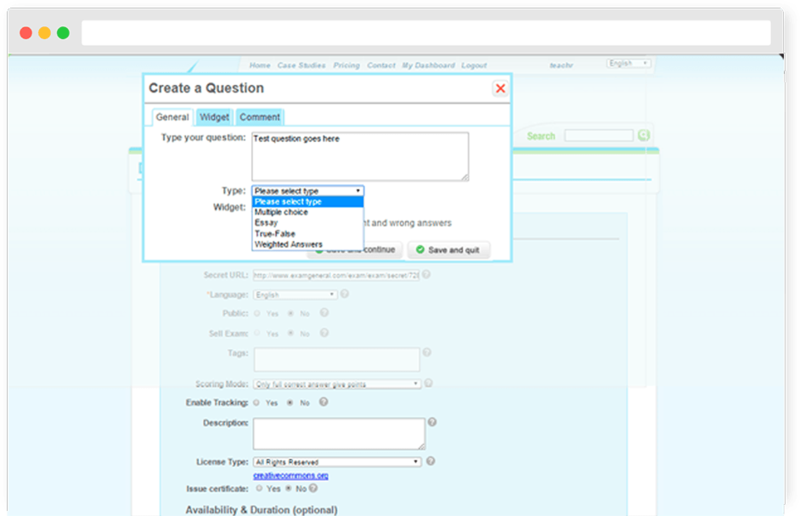 for teachers – schedule exams, set question order and shuffling for each exam, leave comments, among other) assigned at sign-up and available to authorized users only. Codex Software designed and implemented the dashboard-based user interface which gave easy access to tools and important data to users of any experience, technical skills, age and background knowledge. NEED AN EDTECH PLATFORM BUILT?